Tim Burton has adapted the Ransom Riggs novel, ‘Miss Peregrine’s Home For Peculiar Children‘ and now, he’s giving us the trailer! YES!!! The film doesn’t drop until September 30, 2016, but this might be enough to tide us over until then. The film stars a veritable who’s who in the acting world which only amps up the excitement, because it has to be an amazing project!!! Eva Green, Samuel L. Jackson, Allison Janney, Asa Butterfield, Judi Dench, Terence Stamp and Rupert Everett are among the crazy-talented actors that will make this flick wonderful. 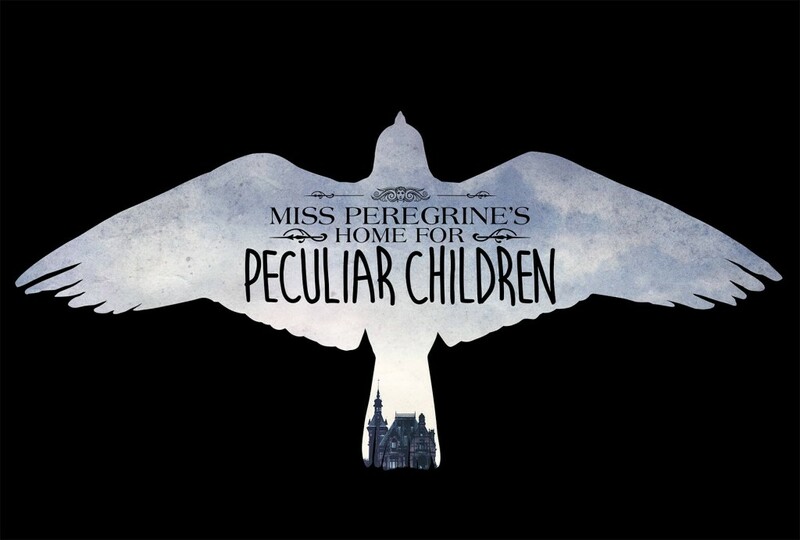 When Jacob discovers clues to a mystery that spans different worlds and times, he finds a magical place known as Miss Peregrine’s Home for Peculiar Children. But the mystery and danger deepen as he gets to know the residents and learns about their special powers… and their powerful enemies. Ultimately, Jacob discovers that only his own special “peculiarity” can save his new friends. Will Smith To Star In Disney’s Live Action ‘Dumbo’??? This entry was posted on Tuesday, March 15th, 2016 at 10:55 am	and is filed under Books, Film, News. You can follow any responses to this entry through the RSS 2.0 feed. You can skip to the end and leave a response. Pinging is currently not allowed. « ‘The Texas Chainsaw Massacre Part 2’ Coming To Blu-ray and DVD in April!!! [In German] My German is ill, but I can understand you if the speaking is slowly. [In German] German! I have been driving for 3 days without sleep, and I'm wired on schnaps, Benezine, and those little chocolate covered peanuts. He said he's driving... something.